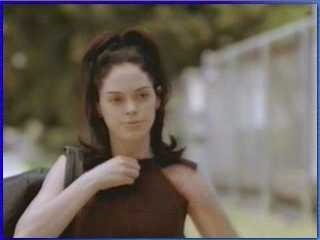 Rose Arianna McGowan (born September 5, 1973) is an American actress and singer. She has played Paige Matthews in The WB supernatural drama series Charmed, and Ann-Margret alongside Jonathan Rhys Meyers as Elvis Presley in the CBS miniseries Elvis. In 2008, she was guest programmer and co-host of TCM’s film-series program, The Essentials.